TECHNOTRANS is THE partner who will transform your logistics into a simple, complete and efficient process. We offer logistics solutions in more than 150 countries and put together, organize and master all operations needed to carry out international transport (imports or exports) while also providing a large selection of services to meet your needs. Our expert knowledge and varied resources, coupled with our streamlined processes, allow TECHNOTRANS to use its skills in numerous destinations for both regulated and non-regulated cargo. TECHNOTRANS brings you flexibility and reliability while also providing services that continually adapt to all possible challenges encountered. Whatever your sector and scope of activity might be, TECHNOTRANS adapts to you. Years of experience and a solid reputation have allowed us to develop real flexibility and opportunities to work with partners and clients with diverse profiles and activities. Our service-providing spirit is in our DNA. At TECHNOTRANS, our involvement is based on a system whose mainstay is reliability and efficient means that are made available to you. 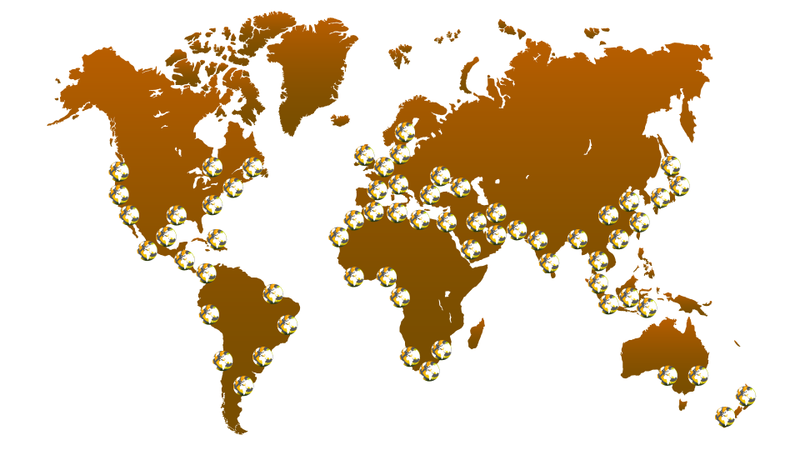 With more than 350 agents based all over the globe, TECHNOTRANS makes the world a smaller place. Our global network provides you with direct access to all of the globe’s biggest commercial zones. Multimodal international transport means implementing, applying and coordinating the knowledge and experience of our partners. Such demands require intimate knowledge of each and every link in the transport chain. TECHNOTRANS’ partners recognize the major role that we play in this highly collaborative process.